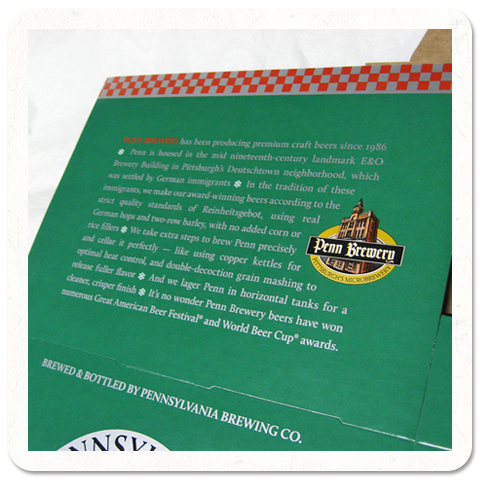 Company: Penn Brewery is an old-style practitioner of traditional German beer making, and they also sell a mean 13-type bacon sandwich. 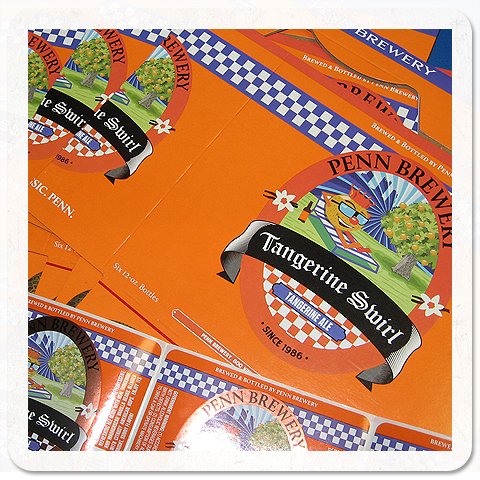 Needs: Penn Brew asked me to help build a house-style for beer label graphics, carrier and carton artwork. 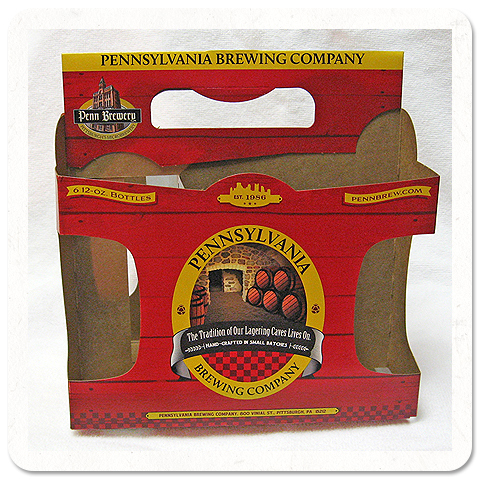 Penn wanted to maintain a traditional feel to it’s products, which informed my design decisions, especially the Bavarian-style checker pattern, which ties back to German roots. Solution: To date, I have helped brand or rebrand about a dozen craft beer flavors, including carriers and cartons, as well as handled some of the illustration duties for several of those labels. 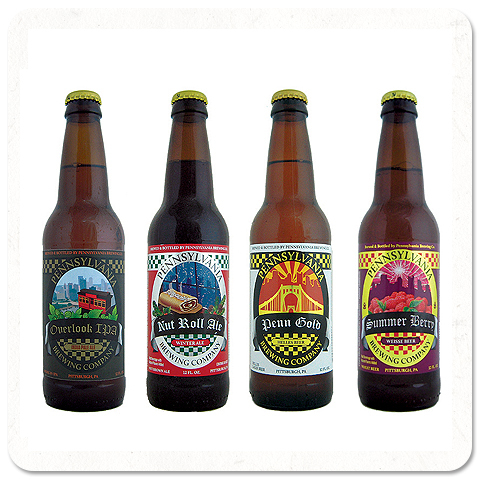 The rebrand of their IPA brew resulted in a 60% increase in sales per case. 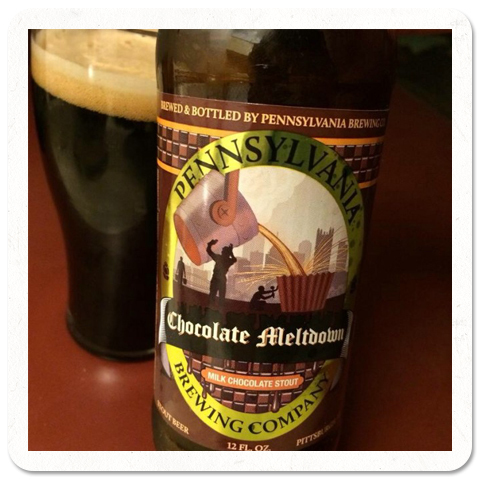 Results: Penn Brewery continues to flourish in the Pittsburgh craft beer market, getting favorable reviews and even a feature on a Food Network show about the aforementioned bacon sandwich.